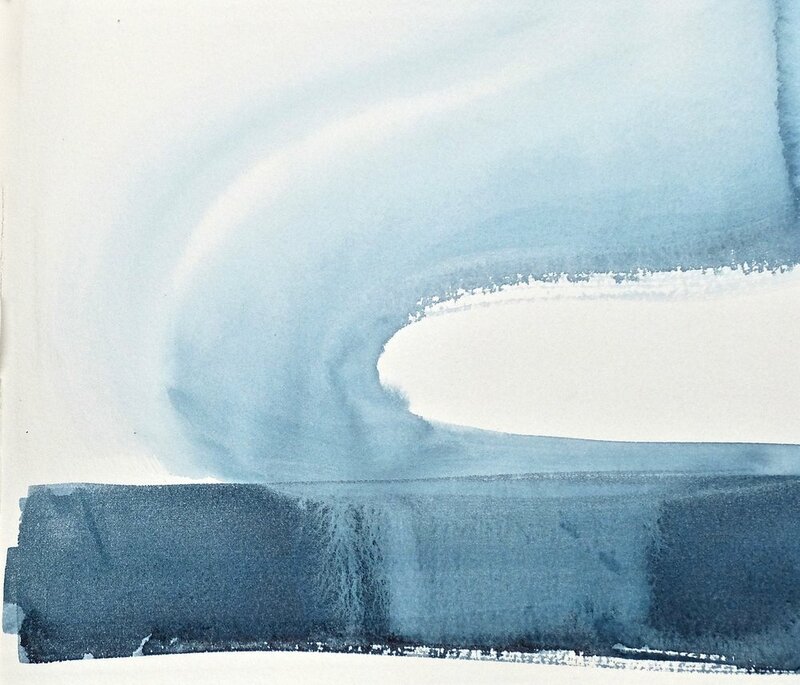 Alison will be showing a group of watercolours with Fidra Fine Art (in Gullane, East Lothian) as part of a small group show, “Abstracted”, in April 2019. It should prove to be a very interesting and varied exhibition, including the work of fellow RSWs John Brown, Christopher Wood and Simon Laurie, as well as that of Dominique Cameron and Chris Brook. The exhibition will open on Friday, 5th April and run until Sunday 5th May 2019.